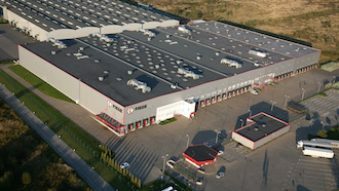 On the Polish market Fiege Group has been present since 1997 and employs 1000 people. 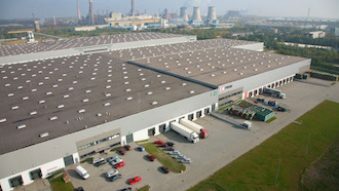 Company operates over 200 thousand square meters of warehouse space. Fiege in Poland provides services for various industries including e-commerce, industrial, automotive, tire, pharmaceutical, retail, household chemicals and consumer goods. Our guideline is to provide customers with integrated, innovative logistics solutions and cost-effective and optimal supply chain management based on modern information systems.